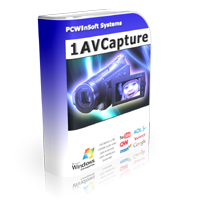 PCWinSoft is a software company founded in the year 2005 with the purpose of developing high-quality software products for Windows PCs. Our number one priority is the satisfaction of our customers. 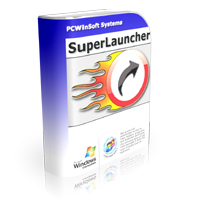 SuperLauncher is a productivity booster that gives you quick access to your favorite applications, documents, folders, and websites with a powerful scheduler and task reminder. 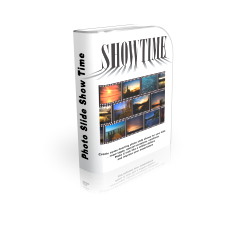 creates eye dazzling photo slideshows from batches of photos you took from a wedding, an anniversary, or any other event you took a bunch of photos from. 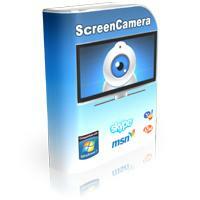 pc activity logger, pc use logger, computer activity monitoring software, PC desktop activity monitoring. 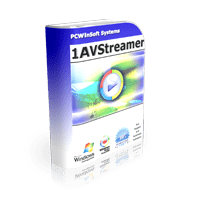 Stream video from desktop, stream video from webcam, stream video from TV card, stream playlist of video files, and stream audio. 1AVStreamer also makes it very easy to embed video on your webpage. 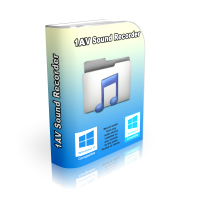 The only tool on the market that records video and audio files from any source available on the PC. 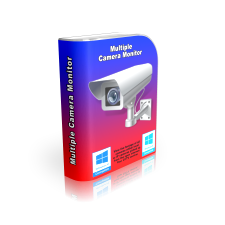 IP camera viewer, multiple camera surveillance, IP camera spy, IP camera monitor, camera surveillance central. 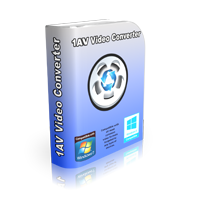 1AV Video Converter converts videos from all formats to all formats. Video to Exe Converter converts video files to standalone executables. 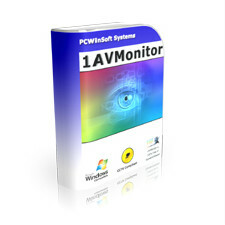 1AVMonitor is a surveillance tool that monitors any audio video source present on your PC. 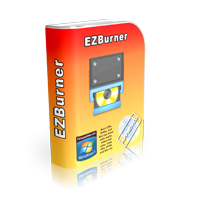 Burns CDs, DVDs, and Blu-ray discs with audio, video, and data. 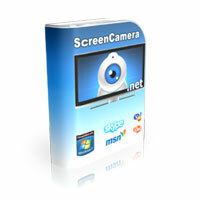 With ScreenCamera.Net you can create videos and pictures and share them on the Internet. 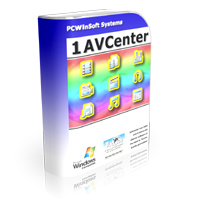 1AVCenter is a do it all audio video tool which makes the functions of many applications in one. 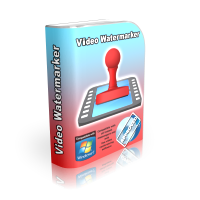 Video Watermarker watermarks video files of all formats with pictures and text stamps with variable opacity levels. 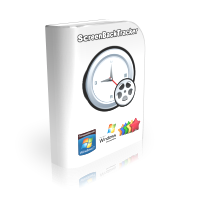 ScreenCamera is a full featured PC screen recorder that allows you to have full control over which part of the screen you want to capture. a secure file server for you to do private and secure file sharing from your PC. 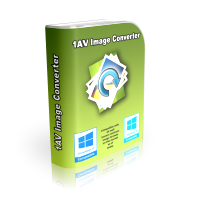 You can use 1AV SWF video converter to convert SWF to AVI, SWF to MOV, SWF to WMV, SWF to MP4, SWF to FLV, SWF to 3GP, and much more.